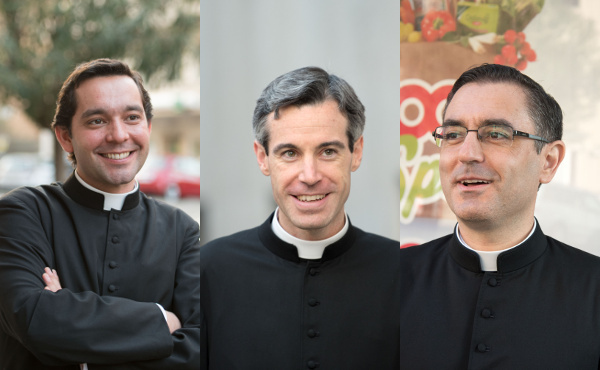 The priestly ordination of 31 faithful of Opus Dei is just one month away. The celebrant will be Cardinal Giuseppe Bertello, president of the Governorate of the Vatican City State. This upcoming April 29, the ceremony of priestly ordination for 31 faithful of the Prelature will be celebrated in Rome by Cardinal Giuseppe Bertello, president of the Governorate of the Vatican City State. "To be Christ's minister is a profound life-change, a grace that surpasses you, an undeserved gift." 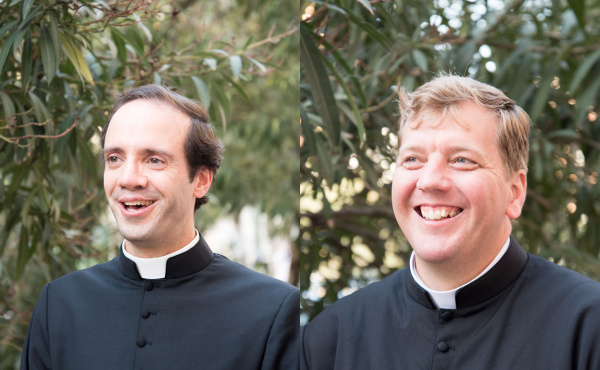 During the past months, the deacons have carried out the tasks proper to their current ministry, and have deepened in their studies and preparation for priestly ordination. According to Francisco Chapa, one of the candidates: "naturally, we are counting down the days. To be Christ's minister is a profound life-change, a grace that surpasses you, an undeserved gift, but that one receives in order to be at the service of the others." Luigi Vassallo explains: “We are preparing ourselves for this great gift and for all the work that awaits us, trusting that God will sustain us in our new role. We are living these days in an atmosphere of prayer, accompanied by the prayers of many other people. We want to bring joy and mercy to all places, as Pope Francis wants." "Who can be considered prepared?" “It's been months of preparation," says Javier Bordonaba, "although, who can be considered prepared for something like this? We've received guidance from priests with more experience on how to celebrate the sacraments, as well as on bringing Christ to all people, listening to and helping those who come to us in search of hope." The 31 deacons were ordained to the diaconate at the hands of Bishop Javier Echevarría, former Prelate of Opus Dei who passed away this past December 12th. “Your specific duties," he told them on that day, "should be seen as a generous and happy dedication to all men and women." Álvaro Mira says: "Don Javier Echevarría will attend our ordination with a lot of joy from heaven. He conferred the deaconate on us and I think that we are all praying to him, asking for help to be good priests. I remember the embrace I received from him at that ceremony. It gives me a lot of strength to think that he is asking God that we be good instruments of His." "Don Javier Echevarría will attend our ordination with a lot of joy from heaven. 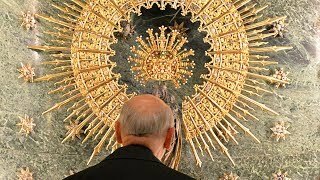 We are all praying to him, asking for help to be good priests." Numerous friends and family members will attend the upcoming ceremony, which will be celebrated at the basilica of Saint Eugene's (Rome) on April 29. “They already know it," Diogo Brito says, "but what helps the most in these weeks of preparation is everyone's prayer, especially that of our families and friends." “May people pray," Alvaro Ruiz Antón insists, "that we be calm and at peace; that each of us be faithful and not forget 'to be a rug so the others can step softly' as Saint Josemaria liked to say; that we learn to be the priests that Pope Francis wants, pastors who do not put up barriers, but who are alongside the people of God." The ceremony of ordination will be transmitted live via this website.